There she finds other young men and women with similar stories, similar tattoos, and a multitude of superhuman powers. Among them a man she’s intensely attracted to, yet with no memories of him, she has no idea why. 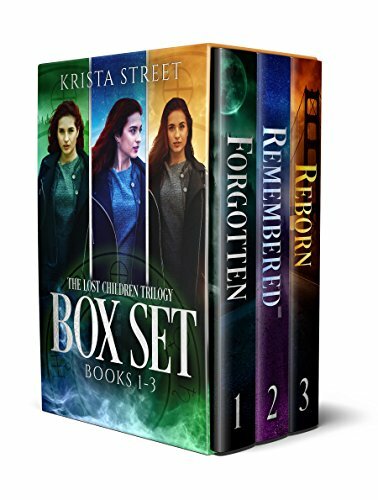 Grab Krista Street’s captivating Lost Children Trilogy today! 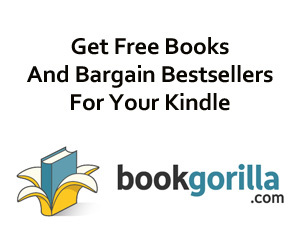 Packed with supernatural fantasy, heart-wrenching romance, and mysterious twists, you’ll be left breathless while reading this page-turning series.